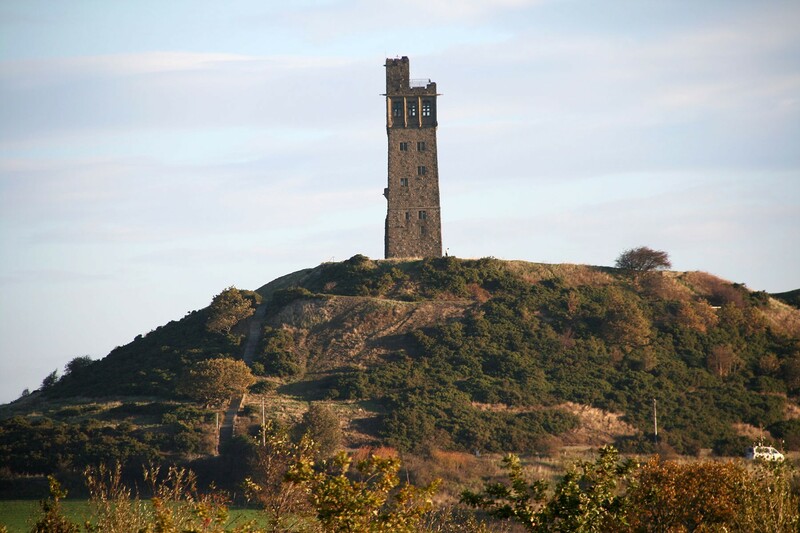 An independent family business serving Holme Valley & Huddersfield communities for over 50 years. As experienced funeral directors, we are here to help alleviate your stress at this difficult time by making all the necessary arrangements for you and to guide, support and help you in your time of need. We understand the importance of knowing your loved one is in good hands and place emphasis on professionalism, care and consideration. We have private chapels of rest in Honley and Kirkheaton, where you can spend time as a family or alone with your loved one if you wish. We are accredited members of the NAFD and SAIF and our high standards adhere to their strict codes of conduct. 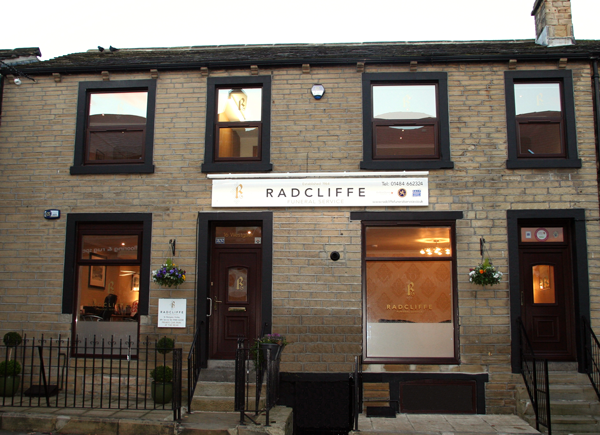 Radcliffe Funeral Service was established in Honley in 1964 by Brian Radcliffe. On leaving school in 1976 Brian's daughter Gwen joined the family business of joiners and funeral directors, followed in 2009 by husband Andrew and their son James in 2016. Gwen, Andrew and James will personally take care of everything for you and guide you through all the various stages of the funeral arrangements. As experienced funeral directors we are here to help alleviate your stress at this difficult time, by making all the necessary arrangements for you, and to guide, support and help you in your time of need. "Having such a friendly service made it so much easier. It was like trusting the arrangements to an old family friend and on the day of the funeral everything was handled with great professionalism and dignity." "I just wanted to thank you all for your help, care and kindness shown to myself and my daughter’s following the death of John. We couldn’t have done it without you, and your efficiency and attention to detail came to the fore once again." "Both my mum and I want to thank you for your care, support and understanding throughout the whole process. You were a source of great reassurance at a stressful time."